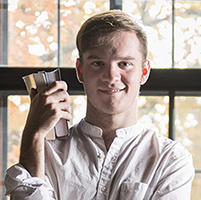 Why Arts & Sciences at Northwestern? We help students develop into leaders with the knowledge and skills to navigate a rapidly changing world. Interdisciplinary thinking for a complex world. Understand complex issues through data analysis and interpretation. 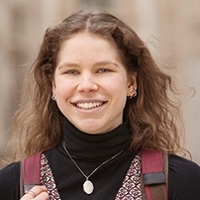 Explore the risks and opportunities of intercultural exchange. Investigate our evolving relationship to the natural world. With 26 academic departments offering majors in 47 fields as well as 46 minors, your options are vast. 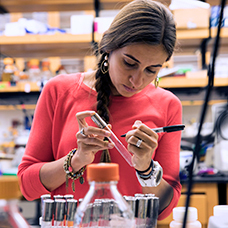 Weinberg College's 26 academic departments span the range of disciplines in the arts and sciences. From humanities to social sciences to the natural sciences, the College's departments foster rigorous interdisciplinary thinking and world-changing scholarship. Chemistry Professor Fraser Stoddart was awarded the 2016 Nobel Prize in Chemistry. Working with molecular machines, Stoddart and his colleagues have opened up a new field of chemistry in the past 25 years. 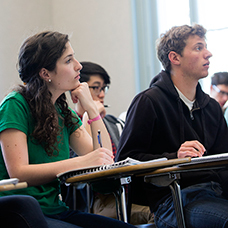 Our 47 major options are broad, particularly when paired with another major, a minor, or even a degree at another Northwestern school. And, if your interests don't fit into an existing major, you can work with professors to create a customized field of study. The list of majors is always growing. Recent additions include African Studies, Asian American Studies, Jewish Studies, Latina/Latino Studies, Legal Studies, Middle East and North African Studies, and Neuroscience. For sheer challenge, for ambitious intellectual reach and for bonding over big questions, you won't find anything quite like the special programs at Weinberg College. When you are accepted into a special program, you become part of a close-knit community of students and professors who push, inspire, and support you. 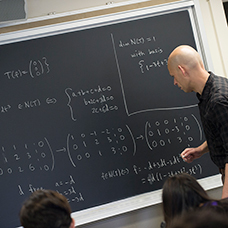 The Mathematical Methods in the Social Sciences Program is one of the nation's only academic programs that combines the study of social sciences with rigorous training in mathematics, statistics, and formal modeling techniques. Our 30 graduate programs offer graduate degrees and certificates, including some accelerated bachelor's/master's degree options. 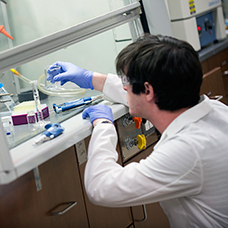 Our graduate students participate in research across the University and fund research through competitive fellowships and grants. Interested in a topical area that spans disciplinary boundaries? Clusters can allow for new disciplinary configurations and unique collaborations. Three clusters exist in: Humanities and Non-Quantitative Social Sciences (NQSS); Sciences and Engineering; and Life and Biomedical Sciences (NULaBS). Weinberg College operates on the quarter system, and students typically take four courses each quarter. That gives you the chance to explore a variety of academic disciplines, the hallmark of a liberal arts education, as well as your area of concentration. 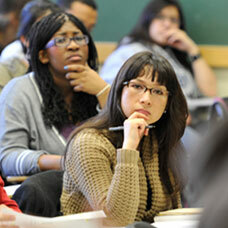 First-year seminars are a key component a Weinberg College student's first year experience. In these small, writing- and discussion-oriented courses, you will investigate a specific theme or issue. See seminar offerings, which range from "#BlackLivesMatter and the Struggle for American Democracy" to "Music and the Mind." Whether you are an incoming first-year student or transfer to Weinberg College, find the information you need. 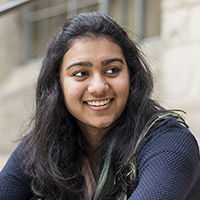 Ask students why they chose the Weinberg College of Arts and Sciences at Northwestern University, and that phrase will almost invariably emerge. Experience all the College has to offer our students. Take advantage of life-changing courses, research projects, study abroad, and more. As you progress toward your degree, use the website to track requirements and take advantage of College advising and support. Stay informed about news, accomplishments and events. 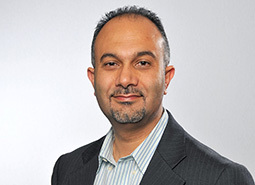 In recognition of his outstanding and pioneering work, Farha has won the International Award for Creative Work from the Japan Society of Coordination Chemistry. The keynote speaker at this conference on migration will be Erika Lee, author of "The Making of Asian America: A History." A lecture by Marisol LeBrón, Ph.D., assistant professor in the Department of Mexican American and Latina/o Studies at the University of Texas.